Award-winning landscape design and landscaping company produces visionary transformations with full landscape services as well as hardscape and masonry for Arizona customers in the Phoenix, Scottsdale, Paradise Valley areas. 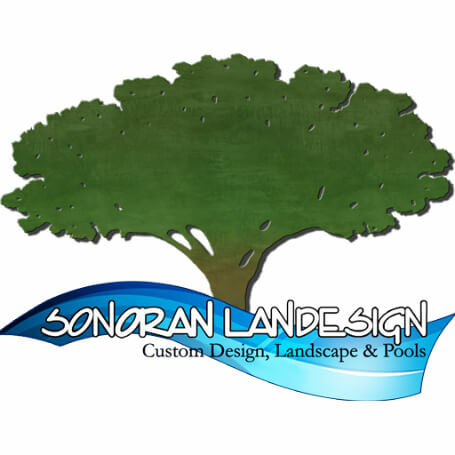 The Sonoran LanDesigns team have done an outstanding job on our 2-acre lot. They installed a watering system, accent lighting, mounding, boulders, plants trees, artificial turf, and paths. It looks lovely! In less then a week they transformed this piece of desert wasteland into a beautiful desert oasis. I couldn't be happier!